Lake Front Home in Seven Lakes! 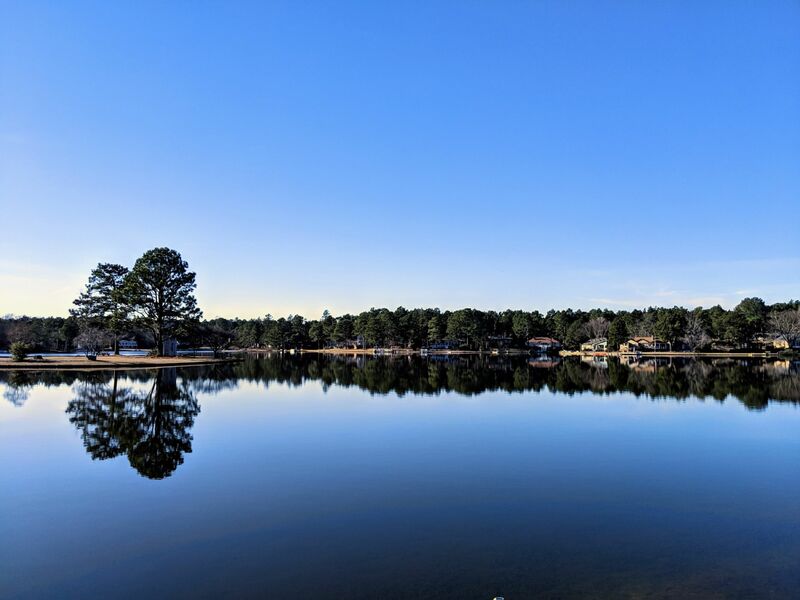 Come take a look at the views of Lake Sequoia and see this spacious waterfront home today! The perfect vacation home that offers a kitchen, dining space, and family room on both the lower and upper levels of the home. Full laundry room, two fireplaces, storage/workroom, ample deck space, boat dock, screen porch, and plenty of areas to relax and enjoy the lake life. The Pontoon Boat, the boat shown in the picture, and the other water toys are negotiable!! Seven Lakes North is a gated community that offers a marina, swimming pools, tennis courts, and more! Just in time for Spring!